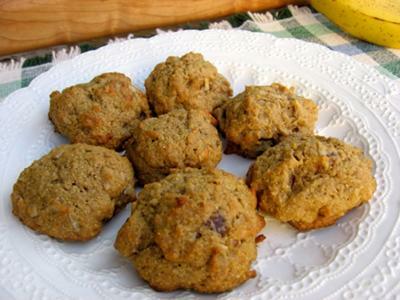 These delicious low fat cookies are a great way to use up overripe bananas. They are soft, chewy and delicious. There's a little cornmeal in them which adds an interesting texture. 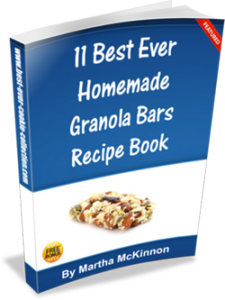 They make a wonderful lunchbox treat or after school snack. And they work for breakfast too - with a piece of fruit and some yogurt. If you like banana bread, cakes, and cookies, I think you are going to love these little cookie gems. 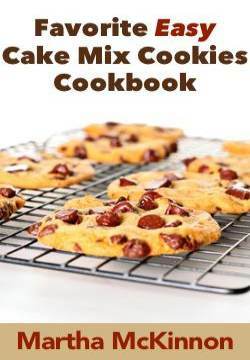 Because there’s very little fat in this recipe, its the mashed banana puree that keeps these cookies moist so be careful not to bake them too long or they will be dry. Position an oven rack in the center and preheat oven to 350 degrees. Line 2 cookie sheets with parchment paper or lightly grease them. 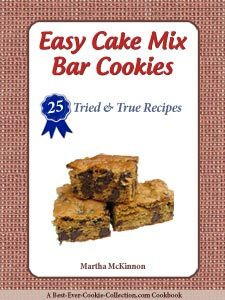 In a large bowl, beat together the shortening and sugar with an electric mixer until well combined. Add the egg and continue beating until light creamy. Beat in the mashed banana. In another bowl, whisk together the flour, cornmeal, baking soda, salt, cinnamon, nutmeg, and cloves, and then add to the first mixture, beating until well blended. Stir in the dates and coconut. Arrange the dough by heaping teaspoonfuls spaced about 2 inches apart on the prepared cookie sheets. Bake until light golden brown, 10 to 12 minutes. Remove from the oven and transfer the cookies to wire racks to cool completely. I used 1 teaspoon Penzeys cake spice blend instead of the cinnamon, nutmeg and cloves with good results. These are great old fashioned cookies, just like my grandma used to make. If you like dates, you'll definitely like these cookies.